The Jaguar Academic Advising Association (JACADA) is a professional organization open to faculty members, administrators, counselors, academic advisors, career advisors, graduate students, and other members of the IUPUI community whose interest is in the area of academic advising and student success. 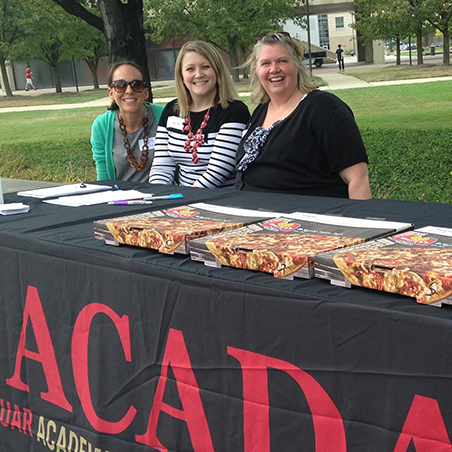 Allied with the National Academic Advising Association (NACADA), JACADA regularly offers professional development, networking opportunities, and other avenues to get involved on campus and in the advising profession. There is no cost to join JACADA, and members enjoy voting rights, and the ability to interact with others of a similar interest.